Feel like watching Project Wild Thing but can’t make it to any of these cinema screenings? No problem…you can now watch the film online! You can stream it from the comfort of your own home, any time of the day. There are three different options for watching the film online – you can choose from watching it on Vimeo, on Curzon Home Cinema or on the brand new BFI Player. If none of those suit you or you don’t have a great internet connection, you can pre-order the DVD from our good friends at Viva Verve, or from Amazon. So, you don’t want to watch it via any of those options? Wow, you’re hard to please. But we do have one more option for you. 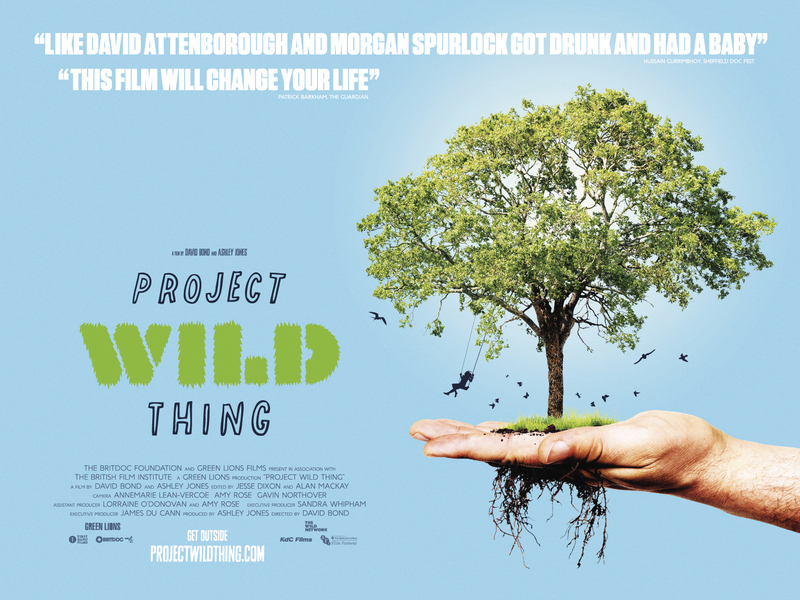 You can put on your very own community screening of Project Wild Thing and invite all your friends, neighbours, relatives, your local bus drive, the guy who owns the corner shop, whoever you want. Just send an email to wildscreening@greenlions.com and we’ll send you details.